Come by the School Fuel booth at Scream on the Green on Saturday, October 27th. We will be giving away books for students of all ages, and we’ll have some great reads for parents too. 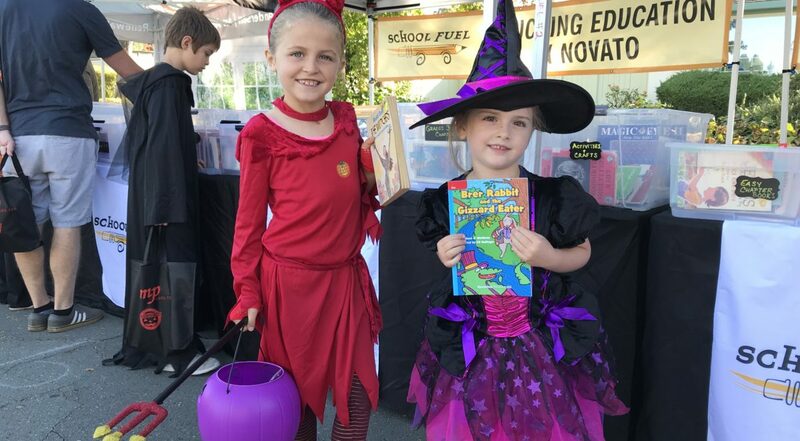 Last year we gave away over 3,000 books to the Novato community at this fun, family event.